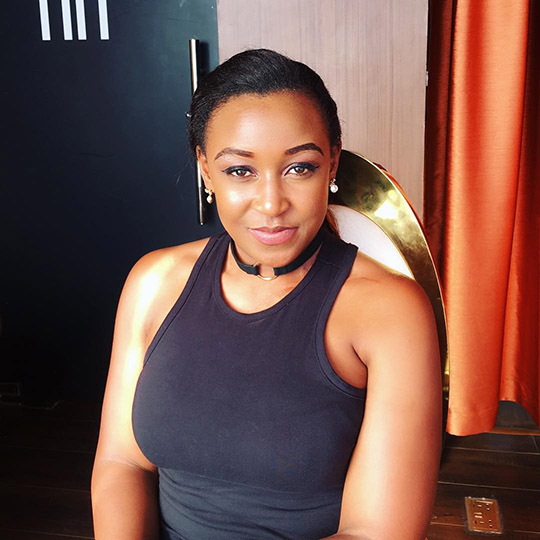 The s3xy anchor who divorced Okari for Joho before the handsome Governor ended their affair has narrated how she was dumped by her lover. This is happened when she was in High School. The curvy anchor was involved in an accident that disfigured her face. The guy she was dating in high school dumped her like garbage after her face was disfigured. “It happened in 2003 I was in form 3”.